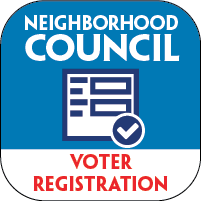 The Greater Wilshire Neighborhood Council is a non-partisan entity mandated by the City of Los Angeles. Our purpose is to advise on issues of concern to our neighborhood and on City governance. We will elect 21 board members and alternates to serve 2-year terms: 15 by geographic region (see map below) and 6 special interest categories (representing Renters, Business, Education, Religion, Other Non-Profit groups, and At-Large). 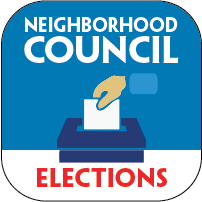 Those who live, work, own property or fit into one of our six special interest categories in the GWNC area, and who are 18 years old by election day, are eligible to run and vote. If you are interested in becoming a candidate, please visit http://empowerla.org/elections or call 818-293-VOTE (8683). 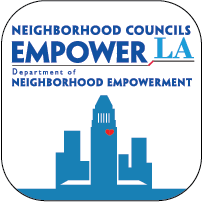 For more information, please email elections@empowerla.org or call the Election voicemail service at 818-293-VOTE (818-293-8683).